Last time I travelled to Singapore was in 2008, right at Chinese New Year. What I now realise is that the city certainly has a different feel to it the rest of the year. I recall a lot of the areas such as Little India, downtown and even China Town being quite empty with many of the businesses closed. The waterfront on the other hand was teaming with people, festivities and all sorts of celebrations. It was quite different this time around. 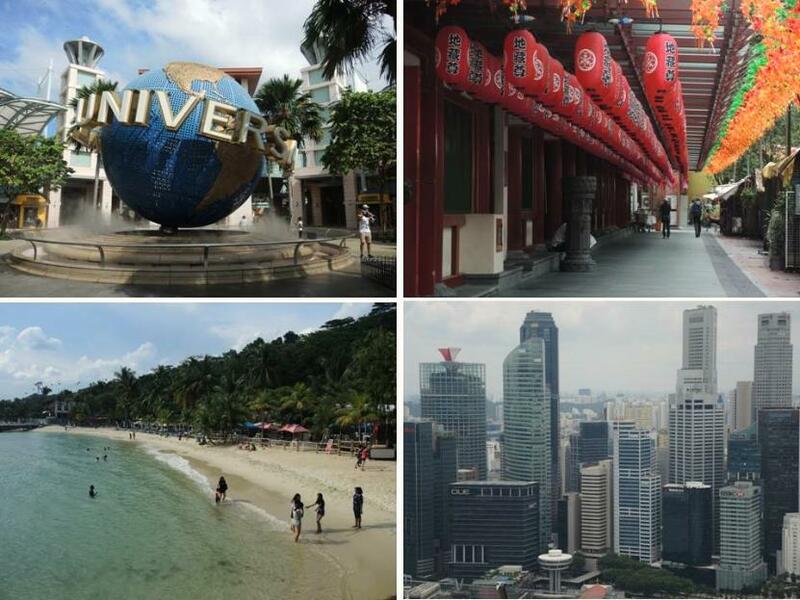 Singapore is a true modern metropolis with 5.4 million people within the relatively small area of 719.1 km². With low taxes, this country is has the presence of many of the worlds largest companies. It's well run, modern, has great infrastructure and you get a real sense that a good portion of the people here are wealthy. After an overnight flight via Kuala Lumpur, I arrived in Singapore and stayed at the very convenient 5footway.inn Project located at Boat Quay, right in the heart of the city. Small but comfortable, modern and affordable accommodation. China Town was this time bustling, as was downtown and after exploring the city on foot, I caught up with a good pal from home and we went and tried the local specialty - Singapore Chilli Crab. Pricey, but very tasty. 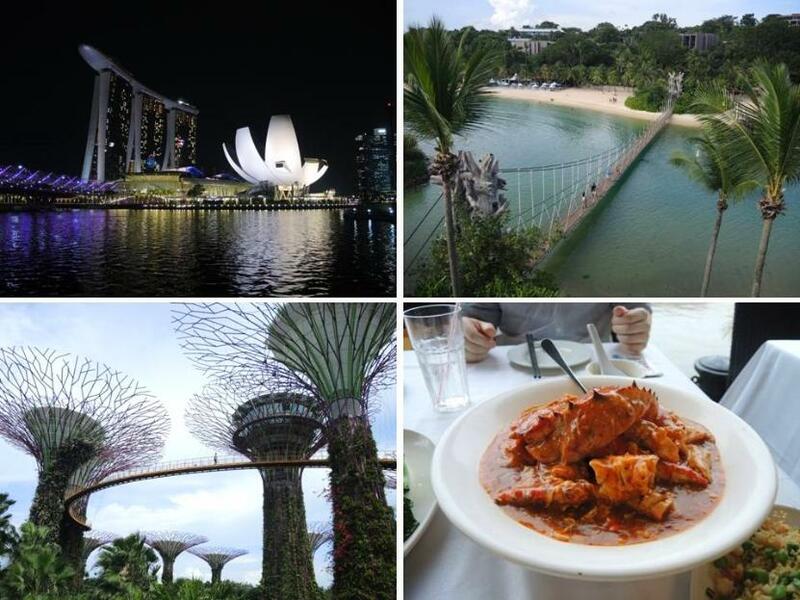 Another difference this time around was Marina Bay Sands and Gardens By The Bay. Almost unbelievably, this entire area did not exist in 2008. Marina Bay Sands is an architectural marvel, both inside and out. It's well worth going to the observation deck, however you can avoid the official S$23 ticket and request to go to up to the bar instead. The views are basically the same and it's free - although you should get yourself a drink and enjoy the view. Gardens by the bay is also a great place to walk around and explore if you have a few hours to spare. The other area I explored was the famed Sentosa Island. It's an island resort accessible by foot, bus or cable car that attracts 20 million visitors per year! There's plenty to do and see including Universal Studios, golf courses, beaches, a bird park and more.